Richard Dolan is considered by many to be the pre-eminent historian of the UFO phenomenon in the world. He is the author of two volumes of history, UFOs and the National Security State, as well as an analysis of the future, A.D. After Disclosure: The People’s Guide to Life After Contact. 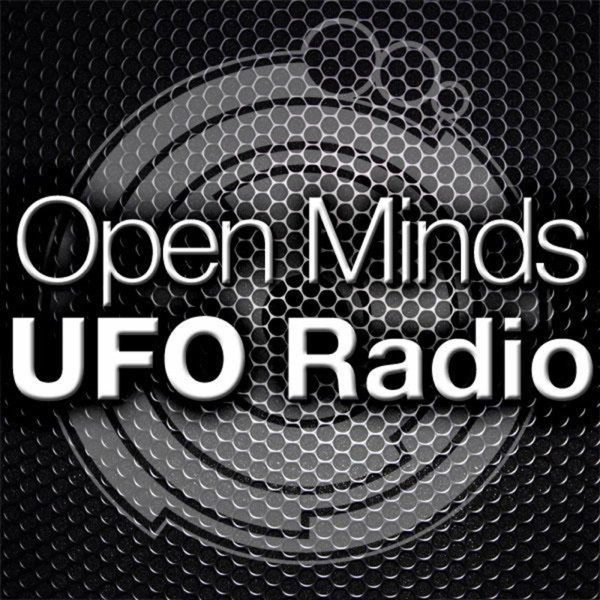 We will talk to Richard about AD, the upcoming UFO Congress, and the third and final volume of UFOs and the National Security State.